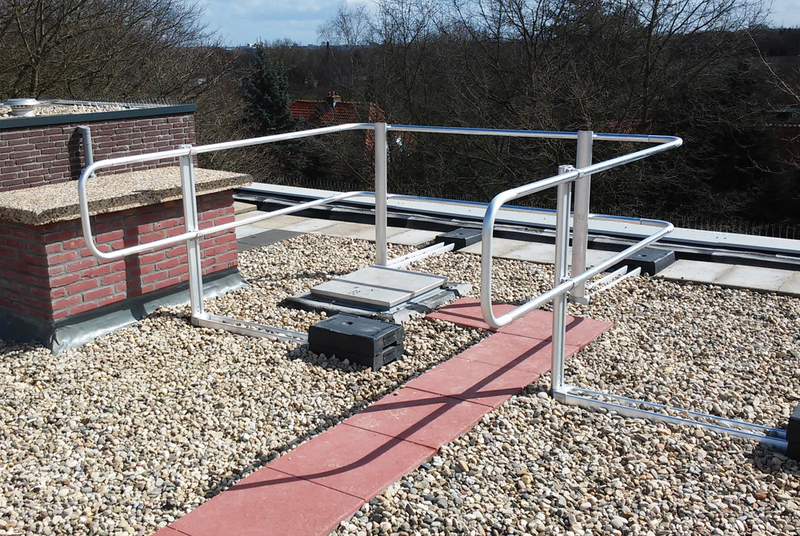 Our guardrail systems are easy to install, resulting in a short installation period. This enables you to save on the installation costs. Furthermore, when opting for the XSFlex guardrail, the roof surface isn’t damaged and the system can be folded down to hide it. We distinguish two types of guardrails: free-standing and fixed. 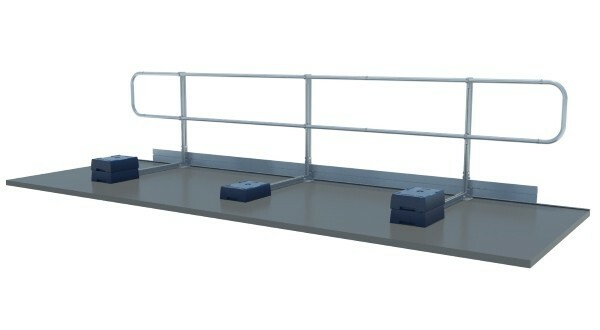 All types of XSPlatforms guardrails have a maximum distance of 2,44 meters between each upright. This means that less uprights are needed when a long distance needs to be covered by the guardrail system. so the risk of leakage is eliminated. Our freestanding XSGuardrails have no impact on the structure. The risk of leakage is eliminated, because it is not necessary to drill holes in the roof. 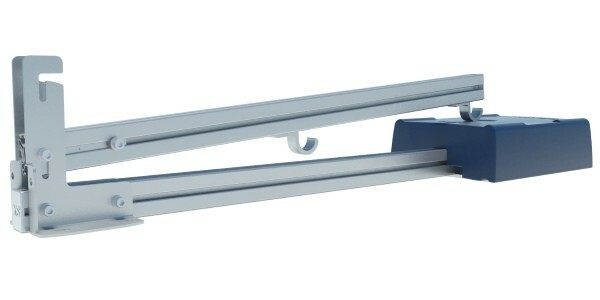 Also, freestanding XSGuardrails can easy be removed. Another feature of this type of guardrail is that it can be folded down when it isn’t used*. This results in a system that’s not visible from a lower level, so the aesthetics of a building aren’t compromised. *Additional fall protection is advised, in form of single anchor points for example, to safely fold out the guardrail system when it’s needed. access to the roof is always possible for anyone. (XSParapet Fixed) or on the inside (XSWall Fixed) of the parapet/wall.